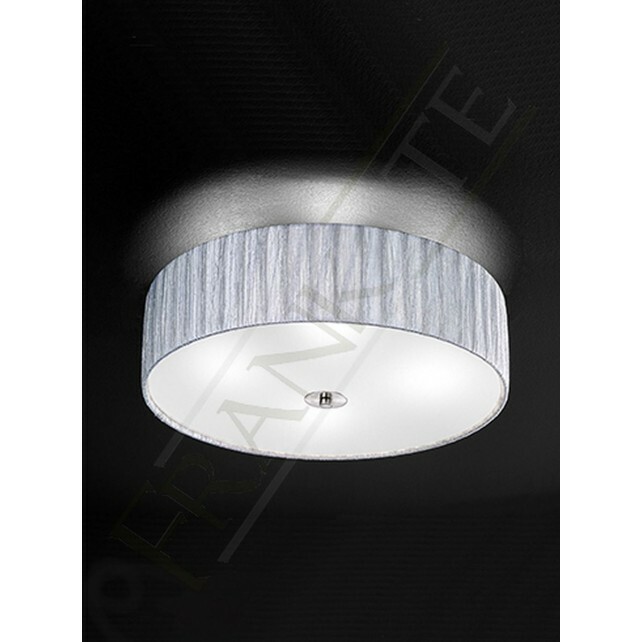 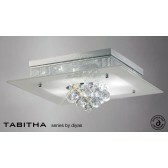 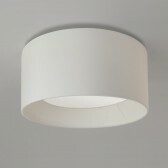 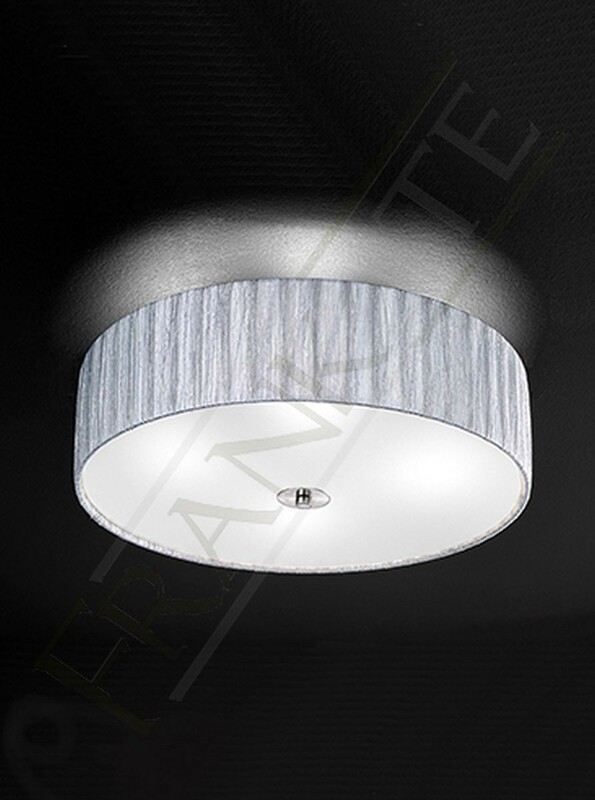 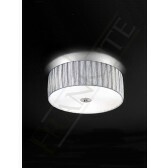 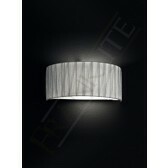 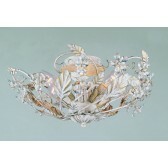 A part of the Lucera range is this flush ceiling light showing an elegant, beautiful decorative light fitting. 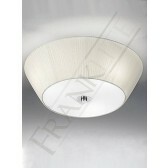 The 4 light flush will certainly produce an effective lighting source in the home. 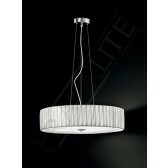 Showing lovely satin nickel framework, with a stunning silver textured translucent fabric. 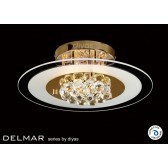 The fitting is complete with the glass diffuser at the base. 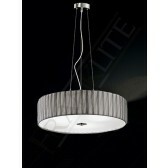 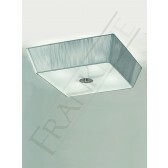 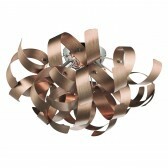 Place this light almost anywhere around the home, suitable for lower ceilings. 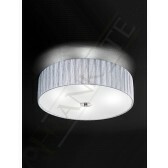 Please see related items for more products from this range.